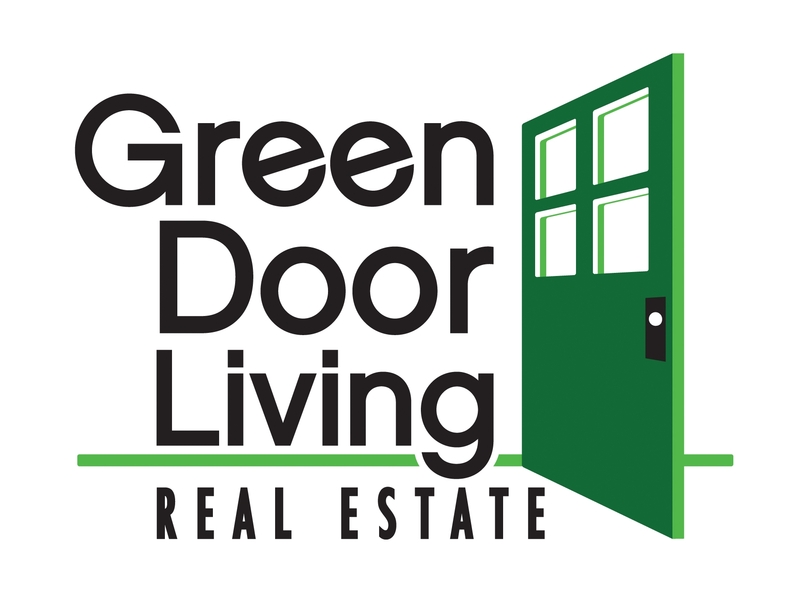 Sophistication, quality, and style in a premier Cherry Creek North location! Designed and rebuilt under the detailed direction of Mary Wilson of N-M Design in 2004, this award-winning Cherry Creek North property is sure to impress. The unique design features top-of-the-line appointments, exotic woods and sophisticated applications that rival any Manhattan penthouse. Bamboo, onyx and exquisite woods enhance every surface. The master suite encompasses the entire top floor and extends from the Juliet balcony at the front past the incomparable bar/office to the fabulous closets, spacious master suite and the extraordinary spa-like master bath. The balcony off the master overlooks the enclosed patio below with private seating area, water feature, fire pit, and hot tub. It truly is your own private vacation paradise. 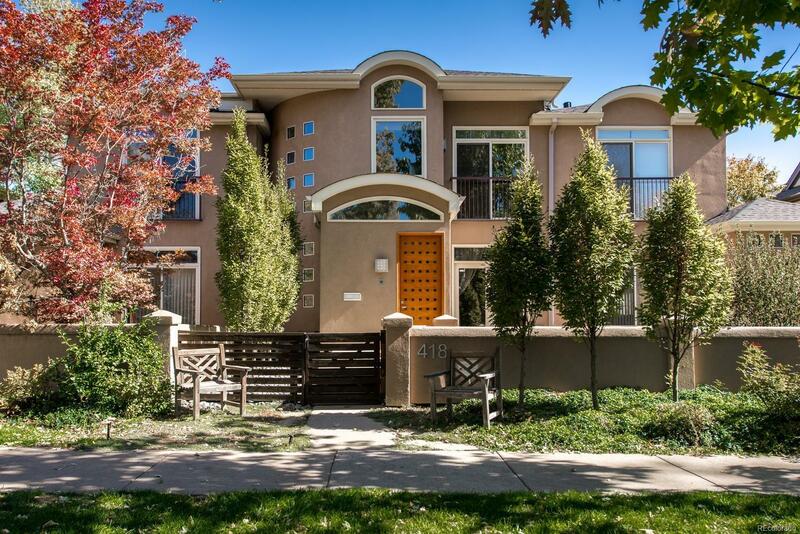 This home is the ultimate empty nester townhome located on one of the most desired streets in Cherry Creek.